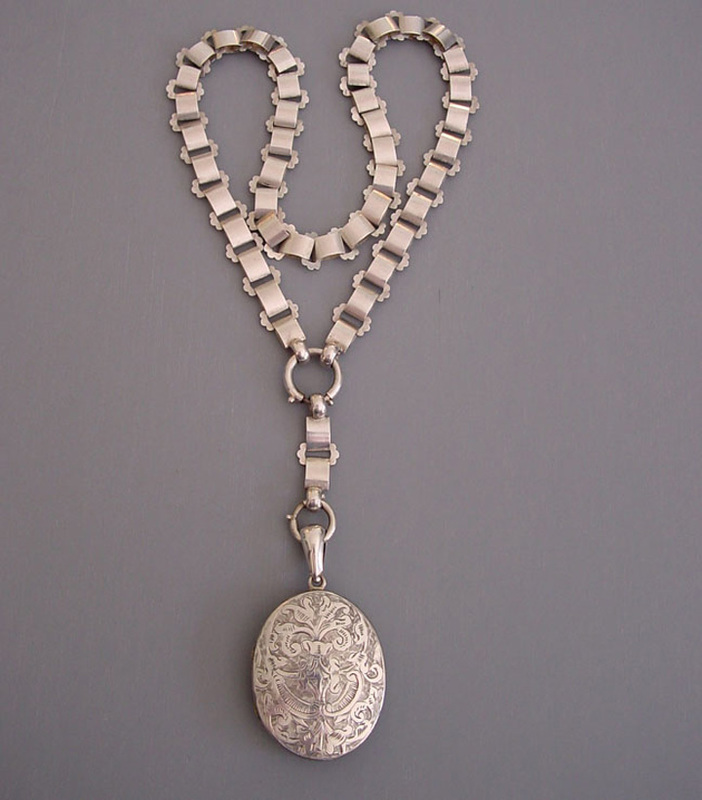 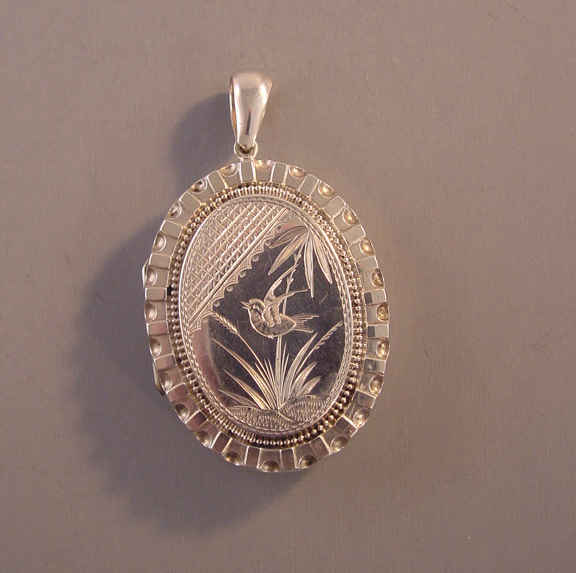 VICTORIAN antique sterling silver locket with a lovely bird in the grasses design and a scalloped edge, circa 1880s. 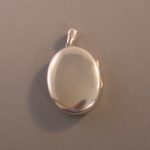 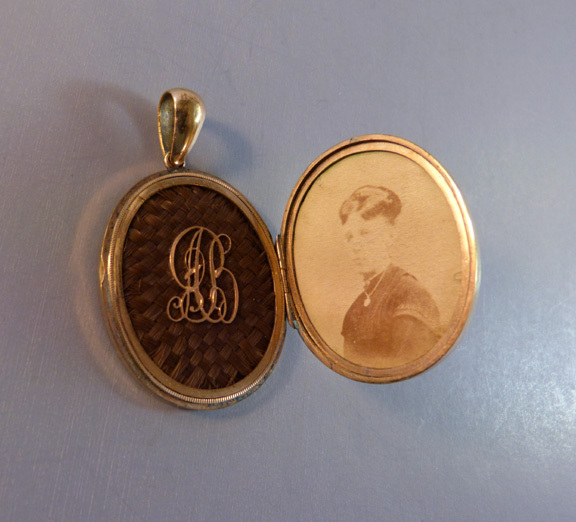 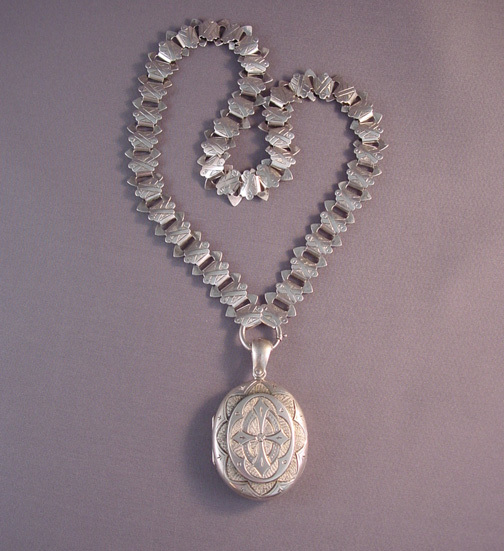 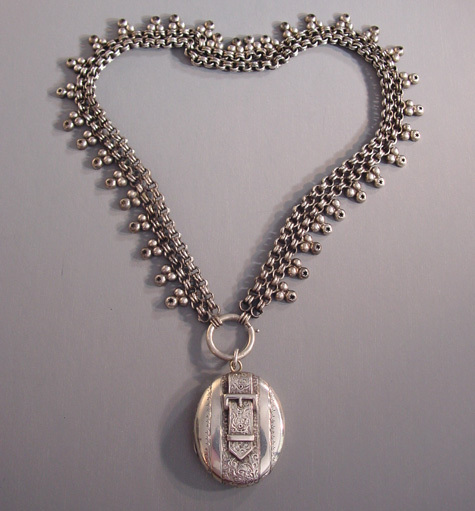 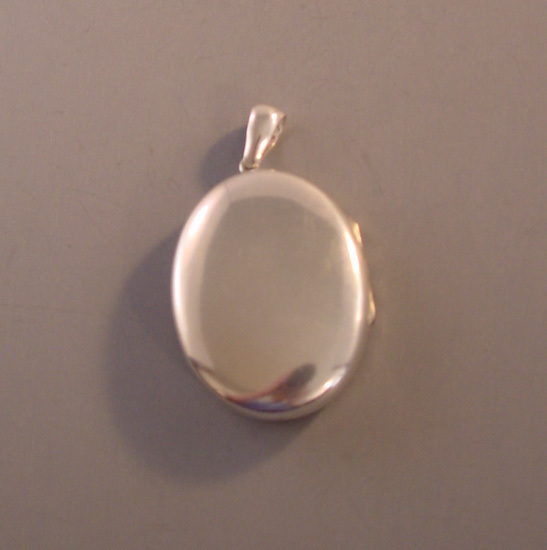 The locket is 1-3/4" by 1-1/4", not including the top loop. 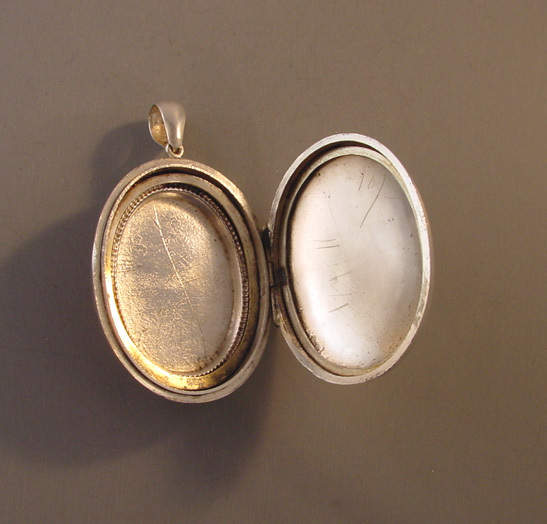 Inside are the fittings for two photographs but no covers. 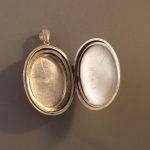 This is an antique and in very good vintage condition, ready to wear for years to come.